For a comparatively small additional fee each year, discuss current and future investments/transactions with us and find out about ways to reduce your tax liability. 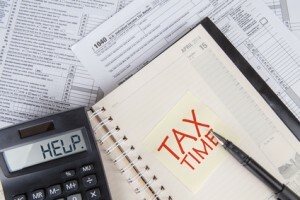 If you are currently involved in any tax investigations, contact us to find out if we can help. Please contact us for more information or telephone us on 0121_ 647 5030. Although based in Birmingham, West Midlands, our Personal Taxation services are used by clients throughout the whole of the UK and beyond. Don’t forget to subscribe to our Newsletter for all the latest updates and please feel free to interact with us via our Social Media sites and Blog.